Before I ever even graduated high school, the unemployment horrors that could befall me because of a bad social media presence was drilled into my still-developing brain. I assume that I wasn't the only one terrorized by such a thing, either. 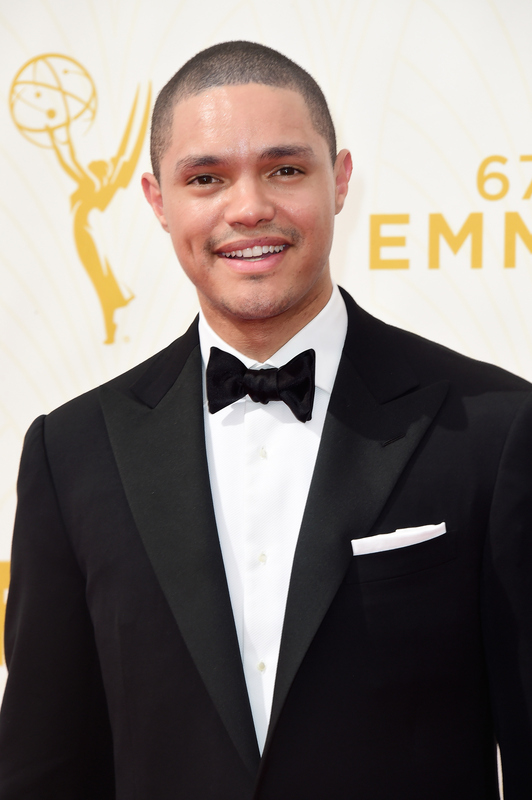 Especially considering the fact that according to Vulture via The New York Times, The Daily Show host Trevor Noah, "had his team go through the old tweets of his new hires." But, what seemed like a Big Brother-type monitoring and self-monitoring of employees was actually quite the opposite. It seems that with Noah's youth comes another level of zen and understanding of the Internet that our older teachers and bosses didn't possess. "When we hired the new correspondents at the show, they asked me, 'Have we checked their social media?' I said, 'This is a good exercise: You go through every single tweet and tell me what you think we should get rid of.' What they found was that it was difficult to tell whether something was offensive or not. People came back to me: 'I don’t know, is this offensive? Is this not offensive? Is this bad?' Exactly. You do not know what may or may not offend somebody. People go, 'Trevor, you should clean your tweets.' I go, I cleaned my life — I tried to grow as a human being. Someone goes, 'Yeah, but you wrote this in 2009.' I go, well, thank God I didn’t write it in 2015. That to me is progress." Possibly the most reassuring aspect about the new host's level-headed approach to past social media sins is the fact that he's brought an even more accepting and "progressive" lens to The Daily Show. We have all done regrettable things in our youth, and it seems that social media records forces us to pay for them over and over again unfairly. So, instead of harping on what someone might deem as uncouth, Noah is focusing on making sure his correspondents are simply aware and mindful in the future. That makes him not just a good boss, but a great host as well.